Biochemistry, Cellular and Molecular Biology, and Physiological Roles of the Iodothyronine Selenodeiodinases. The goal of this review is to place the exciting advances that have occurred in our understanding of the molecular biology of the types 1, 2, and 3 (D1, D2, and D3, respectively) iodothyronine deiodinases into a biochemical and physiological context. We review new data regarding the mechanism of selenoprotein syn- thesis, the molecular and cellular biological properties of the individual deiodinases, including gene structure, mRNA and protein characteristics, tissue distribution, subcellular localiza- tion and topology, enzymatic properties, structure-activity re- lationships, and regulation of synthesis, inactivation, and degradation. These provide the background for a discussion of their role in thyroid physiology in humans and other vertebrates, including evidence that D2 plays a significant role in human plasma T3 production. We discuss the pathological role of D3 overexpression causing “consumptive hypothyroidism” as well as our current understanding of the pathophysiology of iodo- thyronine deiodination during illness and amiodarone therapy. 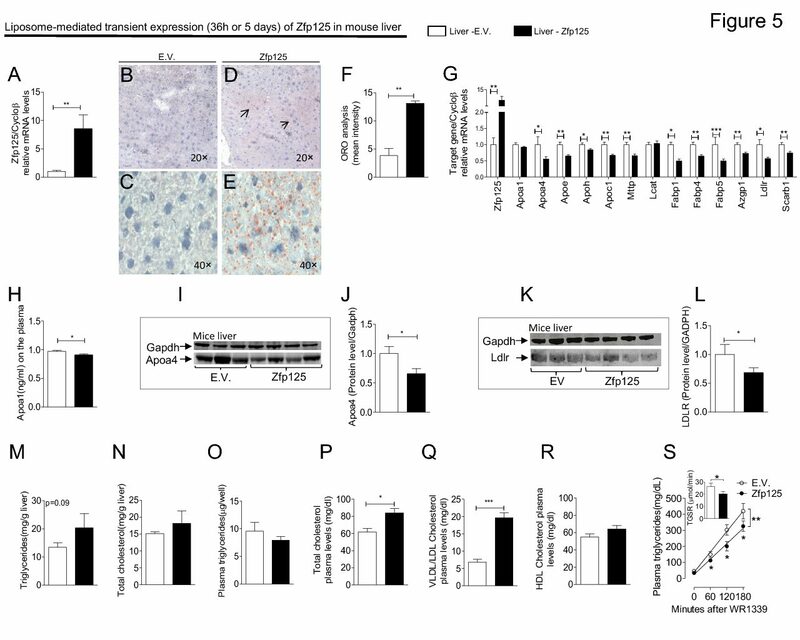 Finally, we review the new insights from analysis of mice with targeted disruption of the Dio2 gene and overexpression of D2 in the myocardium. Antonio C. Bianco, Domenico Salvatore, Bala ́zs Gereben, Marla J. Berry, And P. Reed Larsen. Endocrine Reviews. February 2002.